When you mention the words “rust season” to someone in the metalworking industry, you may get a dry smile. Their immediate answer is typically summer, when high heat and humidity create the perfect conditions for corrosion. That answer is usually quickly followed by reasons why the rest of the year their metals can also corrode. 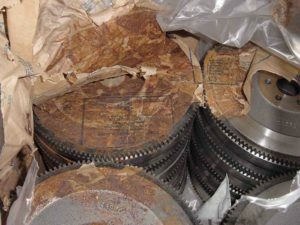 Factors such as rainy seasons, factory locations near the ocean, shipping to other regions or even extended plant shutdowns can put metals into an “open season” for corrosion. Instead of thinking of a rust season, being aware that corrosive atmospheres and conditions happen in any season can help avoid corrosion issues. Also, for people needing to prevent corrosion, it is key to understand what causes it. Corrosion is a chemical reaction that takes place when metals reacts with oxygen and an electrolyte, usually water. Heat accelerates chemical reactions and corrosion is chemical process. Scientists go by the guideline that chemicals typically double their rate of reaction for every 10°C (18°F) increase in temperature. So, inside of a hot shipping container or on a hot day, the corrosion process could be twice as fast. 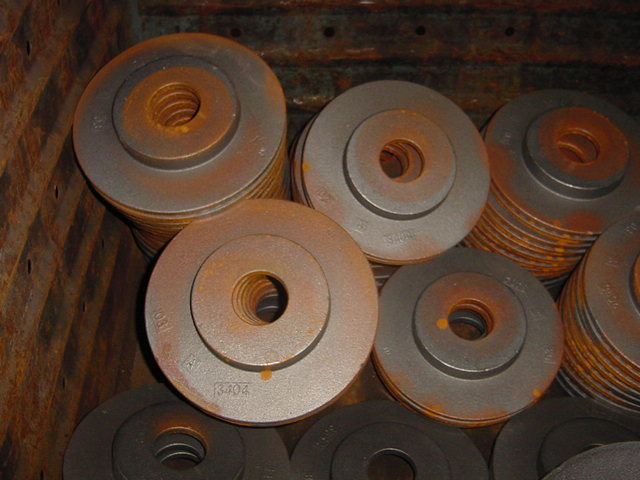 Other factors in the environment can accelerate rust and corrosion are salts, acids and other contaminants. In today’s global marketplace, companies who deal with producing, shipping, storing and assembling metal items may transport their goods into different regions. The metals will undergo humidity and temperature changes and need to be protected. The good news is there are many products available to metal goods producers to protect metals in shipping and in storage. The tools, such as rust preventative coatings and oils, VCI kraft paper, and VCI film packaging are designed to be easy to use and there are options for short-term and long-term protection and challenging conditions. Also, corrosion and packaging engineers can evaluate production facilities and existing protection methods to recommend the best corrosion inhibitor packaging system for your metals. Contact Zerust today to design a packaging system ideal for your metal products in any season.